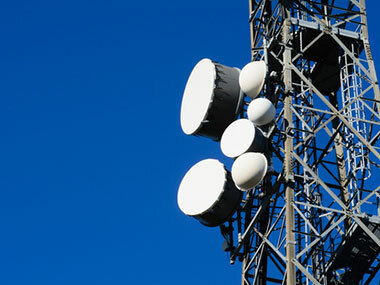 The Federal Communications Commission announced that in January it will hold its first significant spectrum auction in more than five years. The commission said that it will auction off a 10MHz portion of nationwide spectrum known as the PCS H block on Jan. 14, setting a minimum price of $1.56 billion. Some of the proceeds will go toward creating a mobile network for police, fire and other first responders. CTIA-The Wireless Association, the cellphone industry trade group, praised the move. Update: While there is pretty uniform agreement that more wireless spectrum, not all agree it makes sense to auction the H block by itself, arguing there would be more interest were it paired with other spectrum, even if that meant holding off to an auction later in the year. FCC Commissioner Jessica Rosenworcel had pushed for that approach, though the majority of the commission opted to auction the H block first. That, Rosenworcel said, would be more of a sale than an auction and lead to less revenue to fund the first responder network.